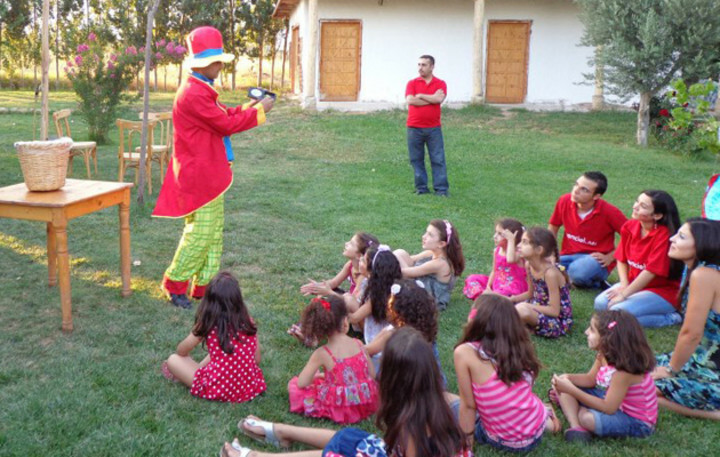 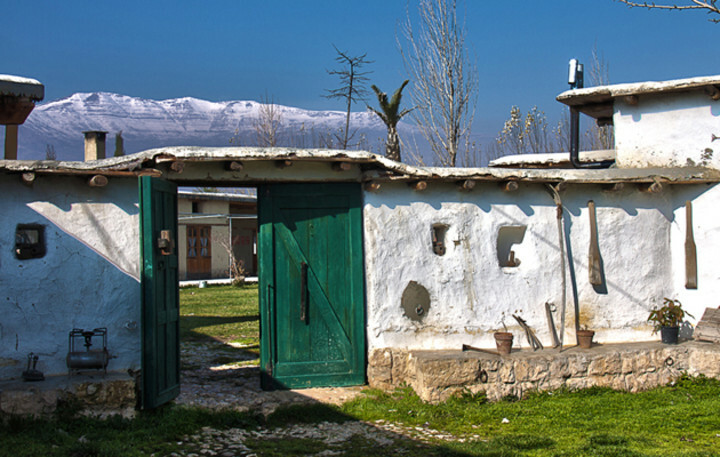 “Tanail ecolodge” hostel has promoted traditional architecture in the central Bekaa in the form of a traditional "brick house village". 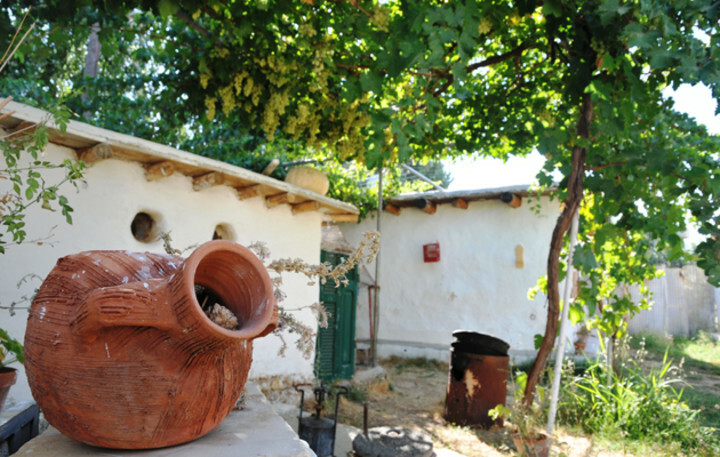 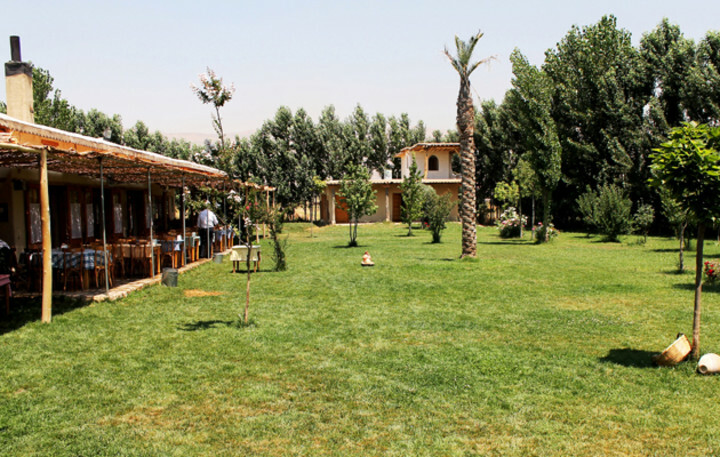 Ecolodge Tanaïl is located in the Bekaa Valley and has been built as a traditional Lebanese house compound using traditional materials. 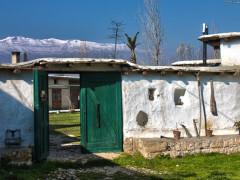 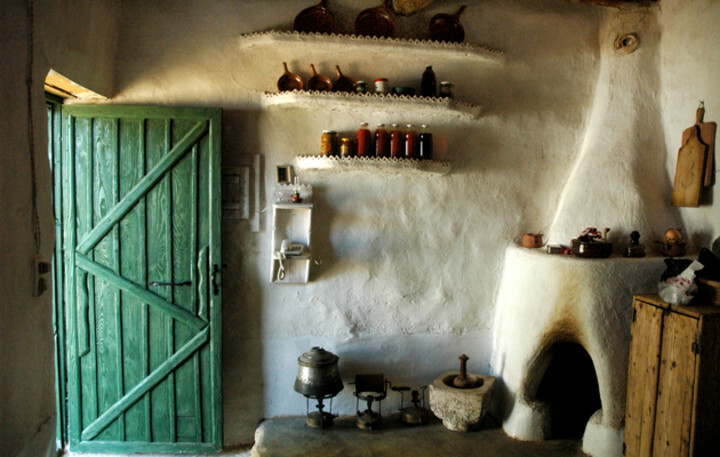 Each room has a private bathroom with hot water heated with solar energy, and in keeping with the traditional way of life of the region, guests sleep on wool mattresses on the ground. 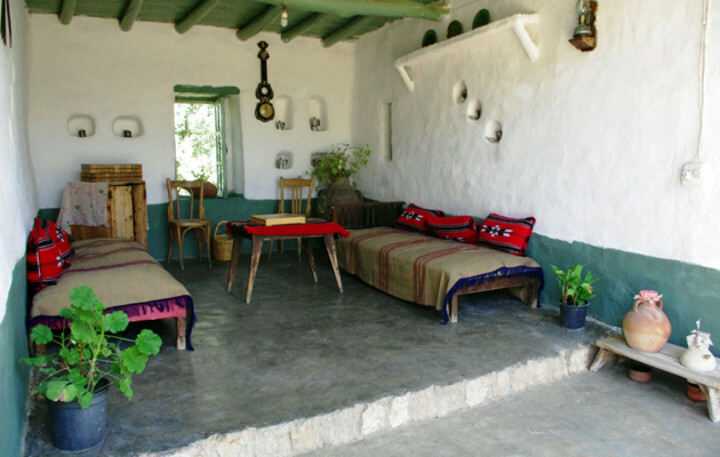 Pillows and blankets are provided. 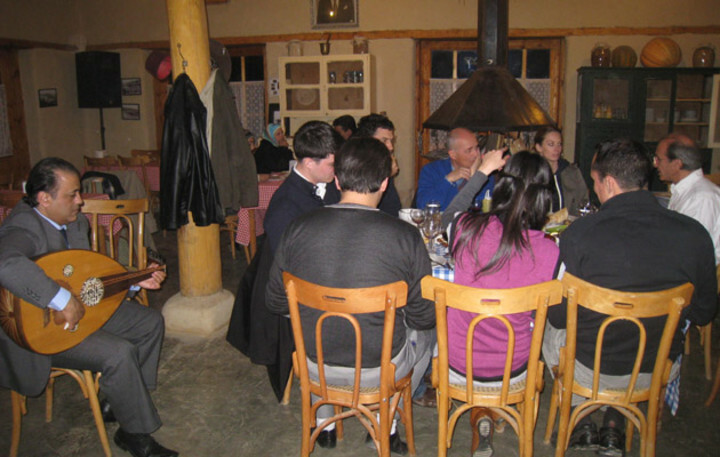 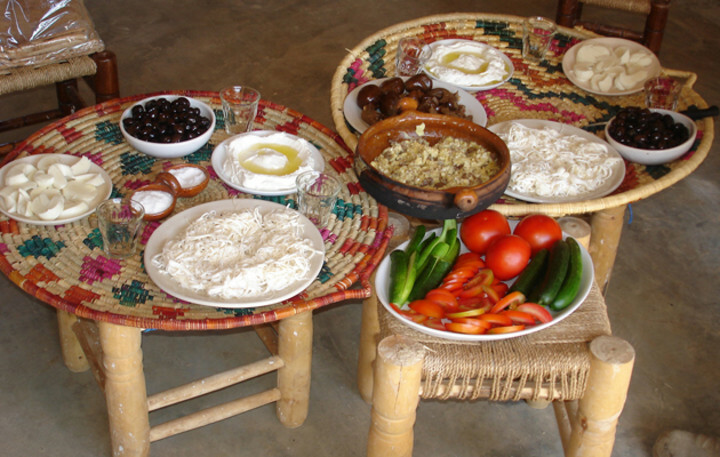 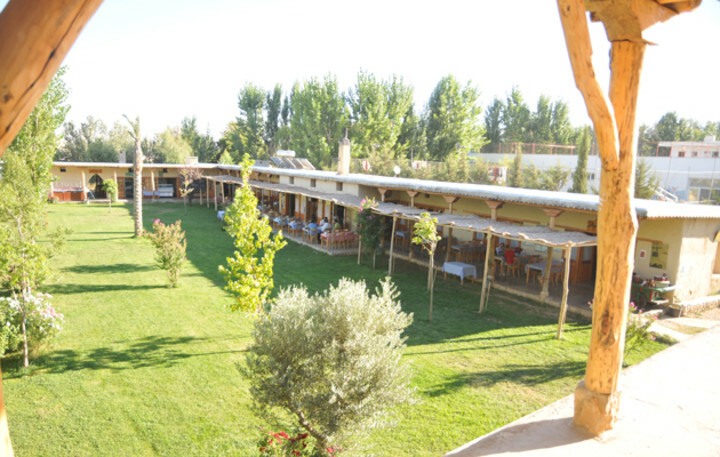 All guests at the ecolodge can also visit the Lebanese restaurant, which offers healthy local food and special dishes of the Bekaa.